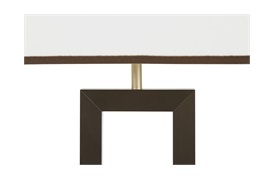 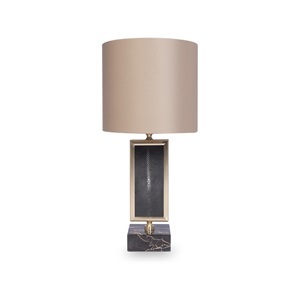 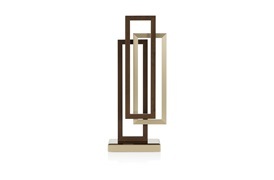 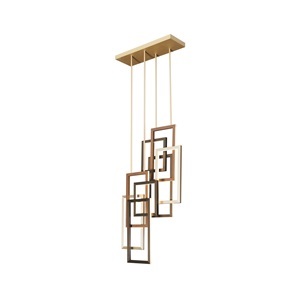 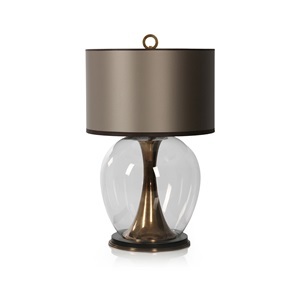 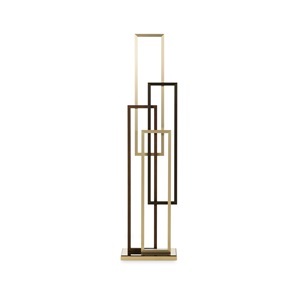 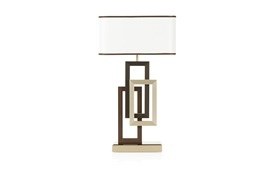 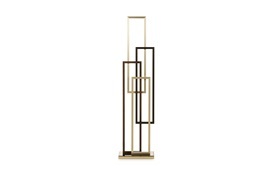 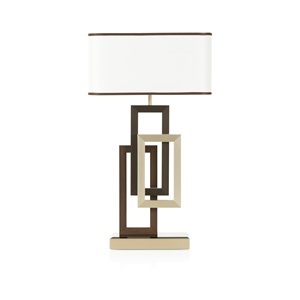 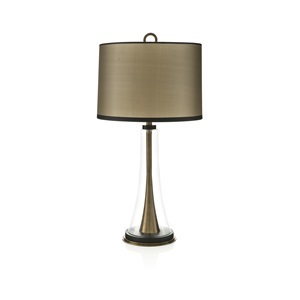 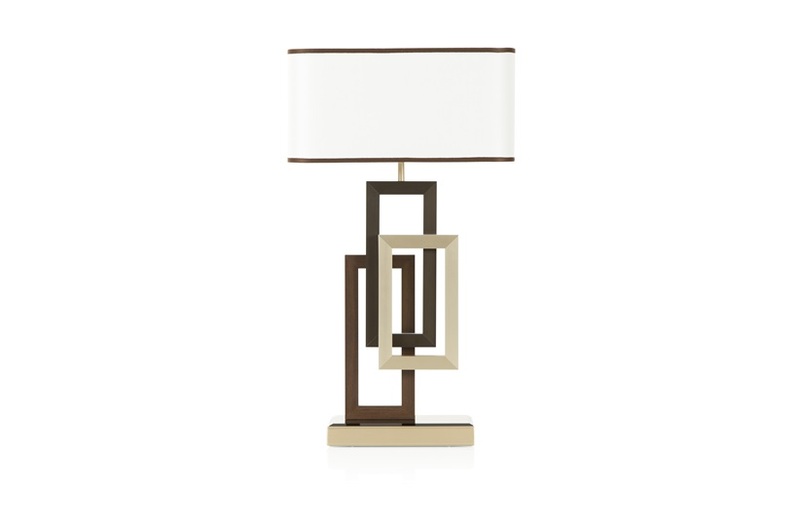 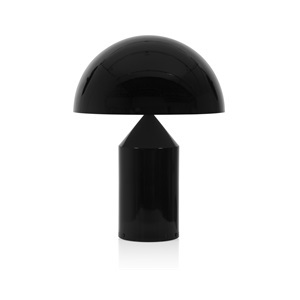 The Edge collection of sculptural lighting is an ode to Art Deco, with a modern rejuvenation. 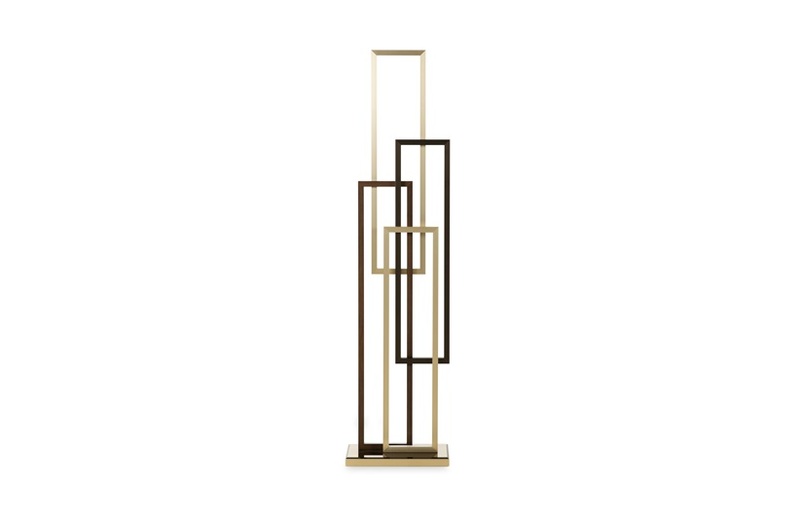 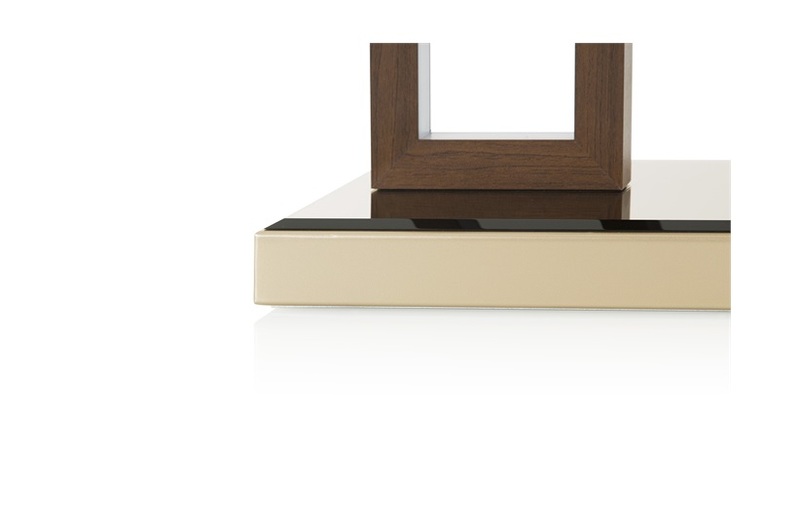 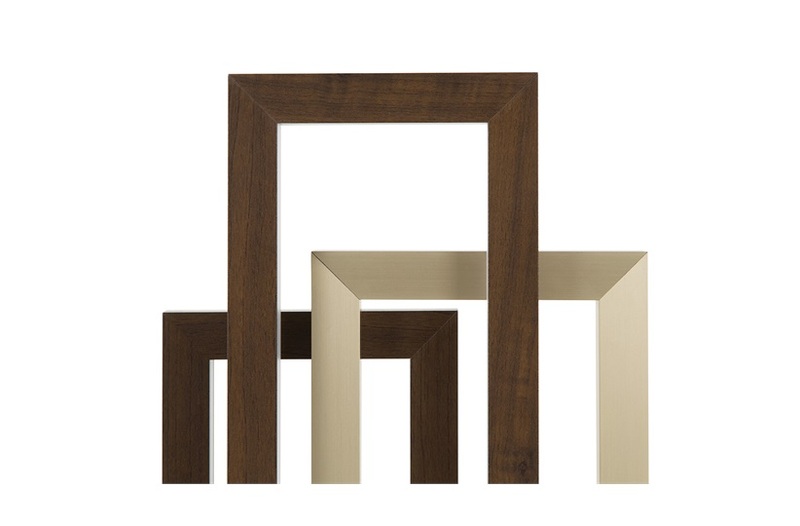 A fusion of dark walnut with bronze and gilded finishes combined with sculptural geometrics, these pieces offer a play of light and shadow, brilliance and warmth. 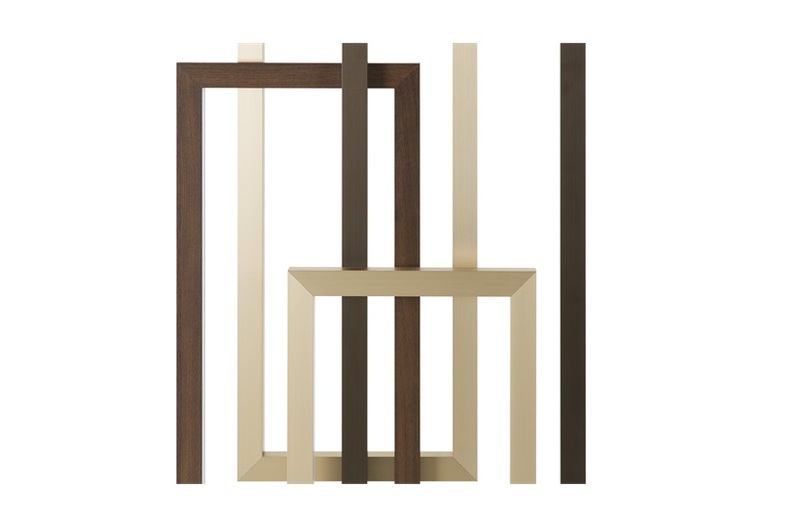 With a range of styles and sizes, the Edge collection is suited to any space, large or small.